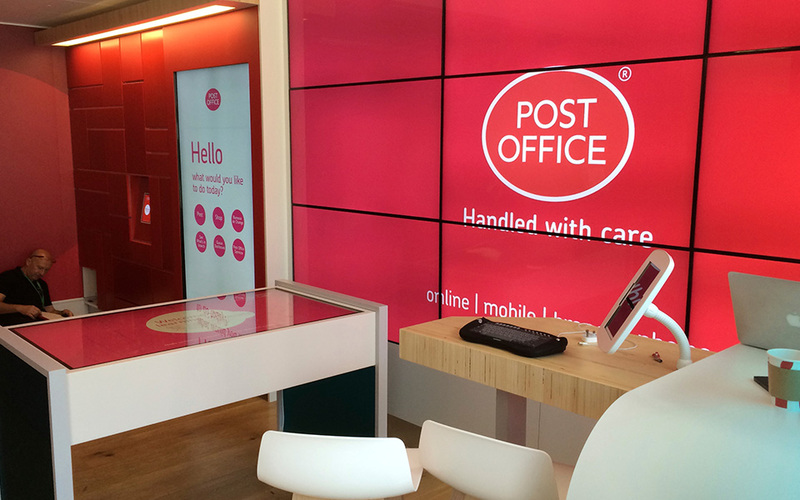 Post Office asked us to develop a new concept store inspired by the likes of Apple and Argos. 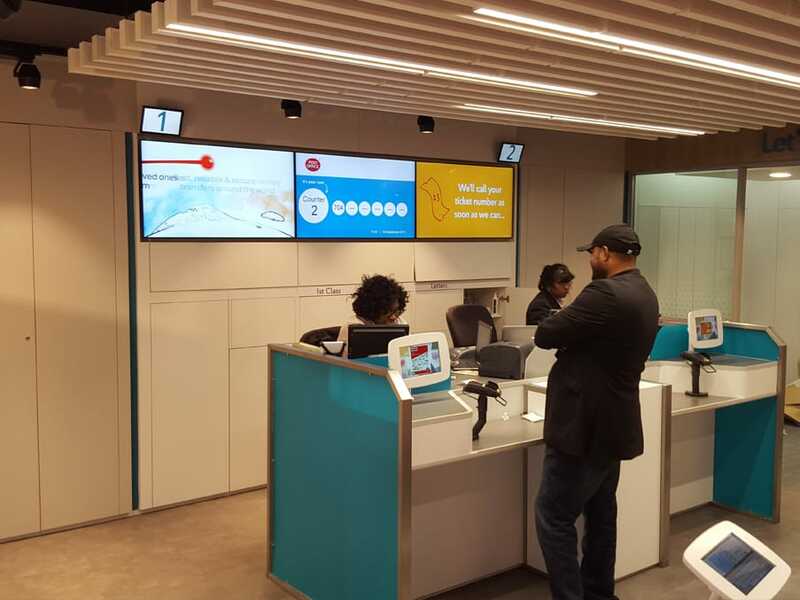 It’s designed to test & refine the customer experience, make life easier for customers and be more tailored to their needs. 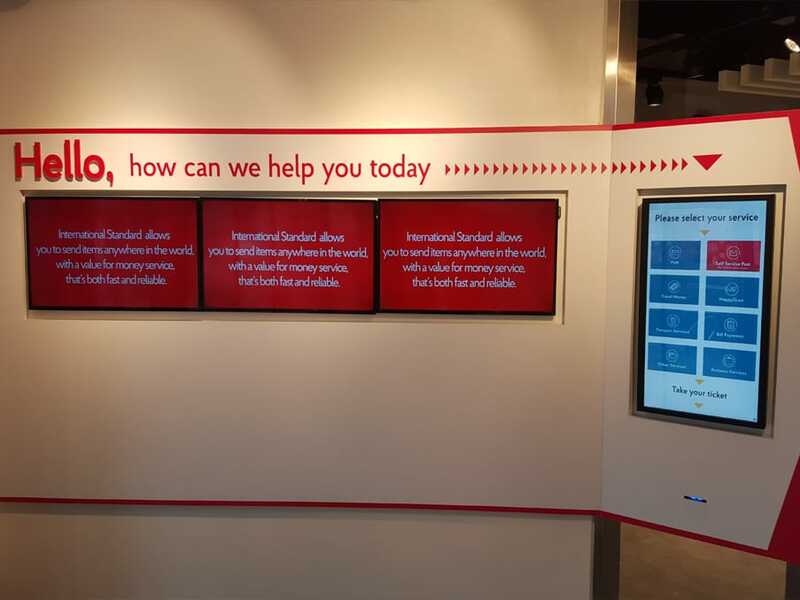 Working with partners Edge, we created a solution which reflects the in-store customer journey, while working hard to overcome frustrations such as queues. 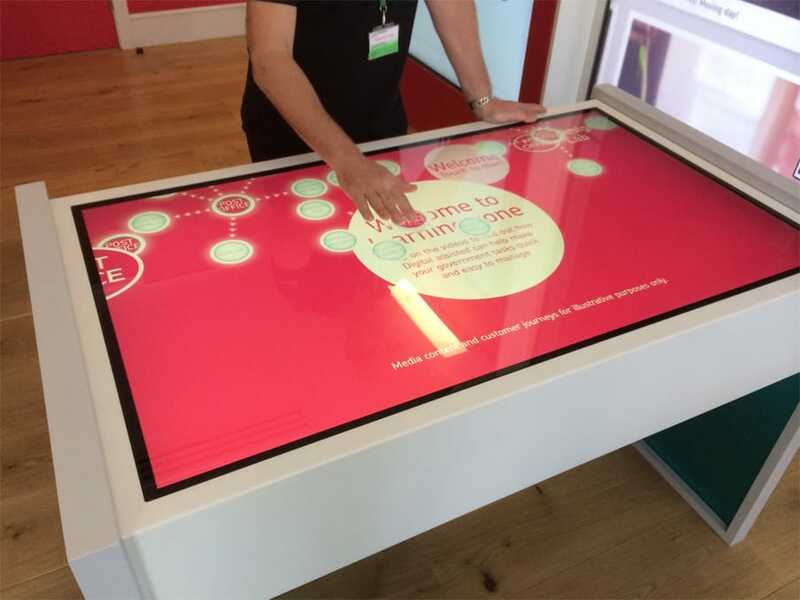 With digital signage, interactive screens, tablets and free WiFi the concept is modern & progressive. 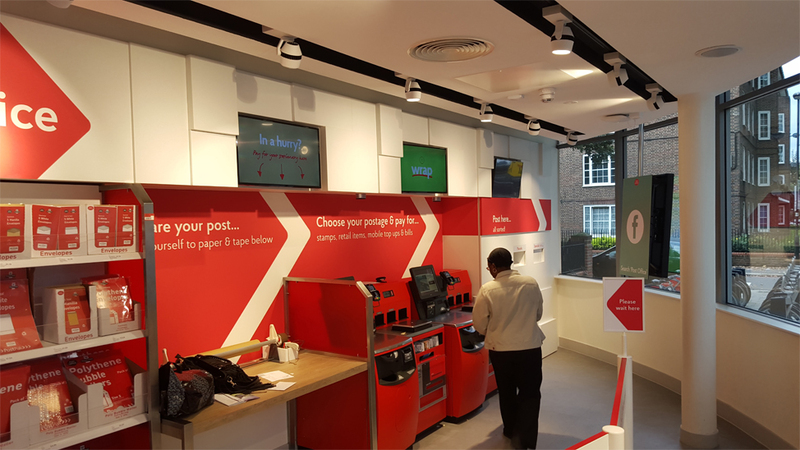 For example, financial services is now a key area of the new Post Office proposition and the brand is trialing booths where customers in need of advice can talk to an expert via a video call. Personal service, but in an efficient way. Key learnings from the Design lab have already been deployed, with MediaZest rolling out 6 trial locations.